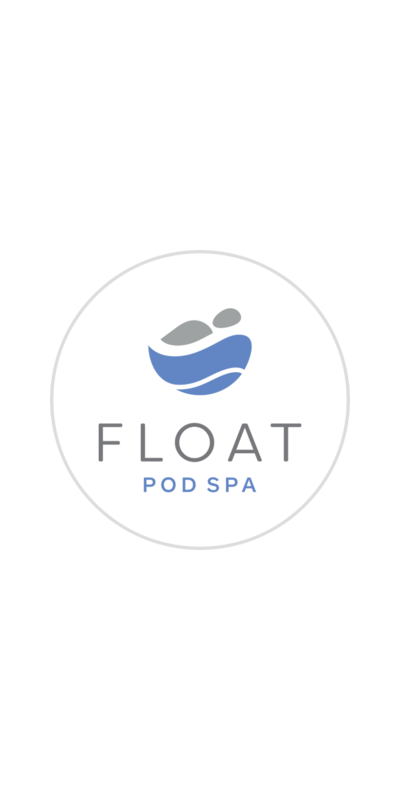 Float Pod Spa provides floatation therapy as a tool for meditation, rest and recovery. Inspired by this state of mind, we proceeded to develop a brand that was fresh, fluid and compatible with the architecturally inspiring space of the facility. The brand was applied consistently across all materials and platforms.